I first heard my mother singing this song to my little sister as a lullaby. For me then, it sounded so sad, so melancholic. She sang it as if she’s been far away from home for so long a time that only being physically present in the place could her longing be quenched. And indeed she was. The other person I heard singing this song was a Japanese student from Tokyo University. She was taking up Philippine Studies with concentration on Hiligaynon and the culture of Iloilo. I was surprised because she could memorize the lyrics and sang it with almost perfect accent. Even though my parents were both in Iloilo, and I spent four years as a student and a year as an instructor in the University of the Philippines Visayas in Miagao, my accent when I speak the local language is still heavily Cebuano. In some times, some Ilonggo even mistook me as Tagalog. I must say Iloilo charmed me. I learned to love its hot and humid atmosphere and even basked under its unforgiving sun. I love its rocky shores and how the breeze blowing from its seas burned me and bestowed on me my brown skin. Man is wired by evolution to seek for the place where he was born. It’s like an instinct such that of green sea turtles: they always go back to the exact spot where they were hatched and in that same spot lay their eggs that will continue the whole cycle. The same is true for me or for anyone who traces his root in that small patch of land in the heart of the Philippines. Iloilo has this charm that only the experience of being in the place can explain. It has this warmth that a bowl of hot La Paz batchoy can give meaning to. 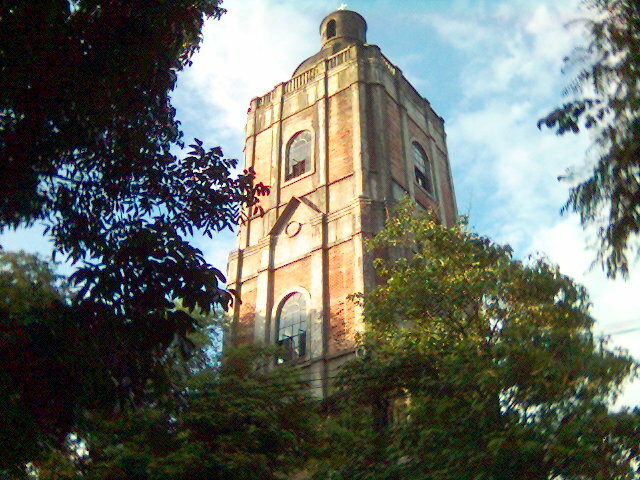 It has this grandeur that the churches of Molo, Miagao, San Jose, or Jaro Cathedral can expound on. It has this life and love that only an Ilonggo can let you feel. A walk along Calle Real will bring you back to the late Spanish era when sugar barons built impressive houses matched with intricate facades and imposing columns. These proud structures are remnants of once ruling borguoisie and the booming sugar industry that ended as soon as the second world war was concluded. Iloilo City is not a big city in terms of land area, roughly 70 square kilometers, but it’s an urban jungle of its own that will give a newcomer a harrowing experience of its circuitous and narrow roads. Friends of mine who have been to Iloilo City told me that the city has come to a dead-end as far as growth is concerned because it simply cannot expand. And I concede. 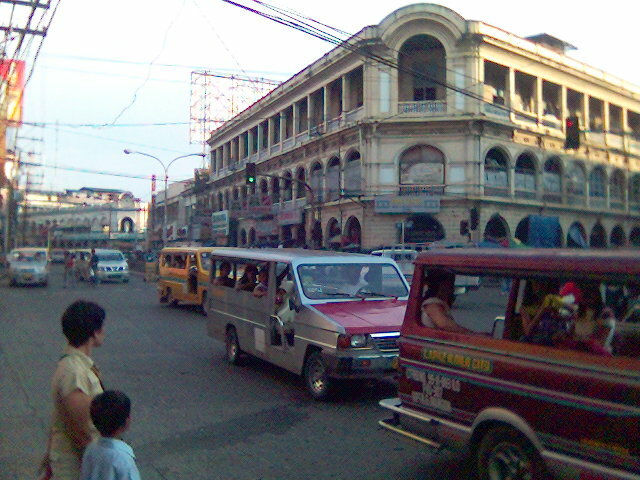 Iloilo City is one of those few Philippine cities that have maintained its unique charm. Not that is has economically stagnated, it has remained loyal to its identity. It’s a hybrid city of urban growth, cultural dynamism, and rather conservative atmosphere. This narrow strip of land boasts seven big universities that rival other good universities in the country. Its people are one of the most literate and educated in the nation. Iloilo shaped me as individual. It was in one of its sleepy towns, in Miagao, where a big chunk of my intellectual growth took place. It has made me aware that a big world out there is awaiting for a young man like me; nevertheless, it also made me realize that the bigger challenge to conquer is how to allow dreamers like me, young students, make their own yearnings possible. And, true to its epithet as the “City of Love” (which I used to think as very funny if not downright pathetic), it’s also where I found the love of my life. Language has its limitation. And it has reached its limit when it attempted to describe with words this city. As for me, a man who dreams to be a citizen of the world, I may have reached countries that once I was only able to picture out in my mind, and cities I thought I could only visit in my imagination, I still would want go back to that small city in one of the islands in the Pacific and hear a Latin mass in one of its churches, eat a bowl of batchoy in Tienda Lapaz, buy 12 pieces of the most delicious bibingka in the world for 20 pesos (0.50 USD) in Tanza, or just watch a Jaro-CPU-Ungka jeep pass by. I have not anymore heard my mother sing that song for quite a long time. After all her children, five of us, left for Iloilo to get our college degrees, and our youngest sister whom we plan to have her high school also in Iloilo, she stopped singing the song. But like any Ilonggo, I know that she also one would want to go back to that beautiful city one day. And maybe by that time Iloilo and banwa ko will not anymore be as melancholic as I remember her singing it. Photos courtesy of Bernardo Arellano III, a former schoolmate in UP Visayas. ANONG MGA INSTUMENTS GAMIN NYAN FOLKSONG? very nice!!! 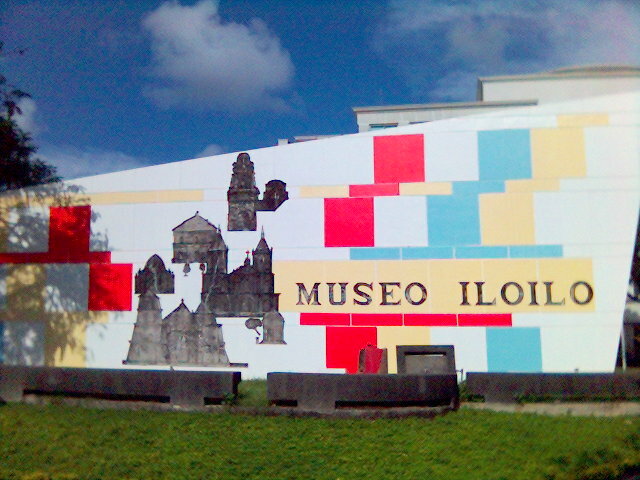 I love Iloilo…more power, my schoolmate!! A very very nice vintage song it reminds me of my childhood days. hi, I was empressed about what you wrote in this article. i hope you can inspired more Ilonggo’s when reading your page. salamat gid! The first time I heard the song, it made me cry because it brought back memories of my chldhood back in the farm where I was born and grew up. hindi gali great blog. para lang tana ra sa mga blog ni inday nga comment. hehe. your blog is more than that. genius. I want to receive email notifications from this guy's blog. All materials in "Going Against the Current" are protected by copyright law and by international treaties; they are meant for writer's promotion. You may not otherwise reproduce, distribute, publicly display, or create derivative works of these materials, unless authorized by the appropriate copyright owner(s). Images, videos and audio clips posted in this blog without attribution are taken from the Internet. Although I try my best to give acknowledgment each time, some items do not come with proper identification. If you are the owner or the copyright holder of any image or video clip that you would not want to appear in this site, please let me know. Going against the current Create a free website or blog at WordPress.com.